COMMENT | At least, two English dailies have carried editorials on the ills plaguing Pakatan Harapan in recent days. This is not surprising at all. 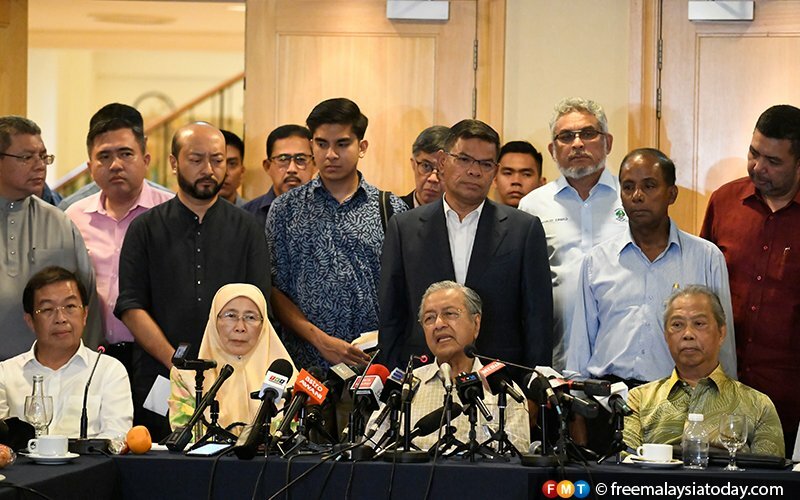 It is a given that all is not well in the nine-month-old Harapan government. Some of my fellow Malaysiakini columnists have also waded into the issue and with good reasons too. I can agree with some of their pointers. 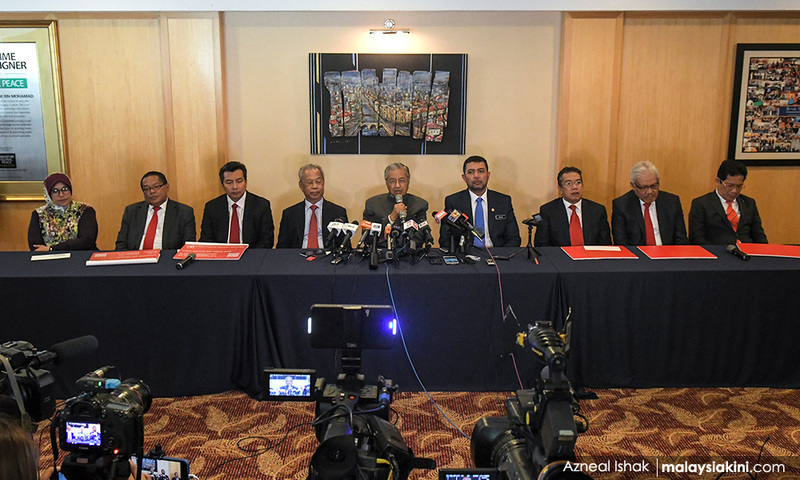 The parties at the centre of the storm are none other than Prime Minister Dr Mahathir Mohamad and his fledging Parti Pribumi Bersatu Malaysia (Bersatu). I am also guilty of criticising Mahathir over the past month. There were two issues I took exception to. 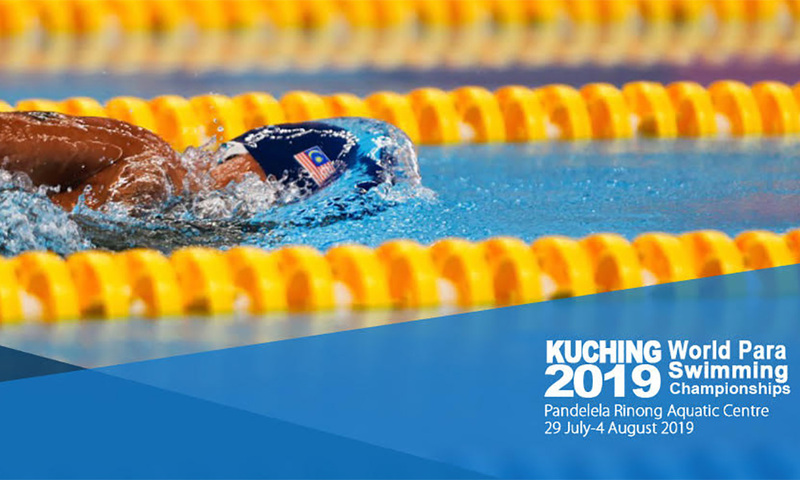 The first was his decision to bar Israeli athletes from entering the country which ended their participation in the World Para-Swimming Championships originally scheduled to be held in Kuching this coming July. 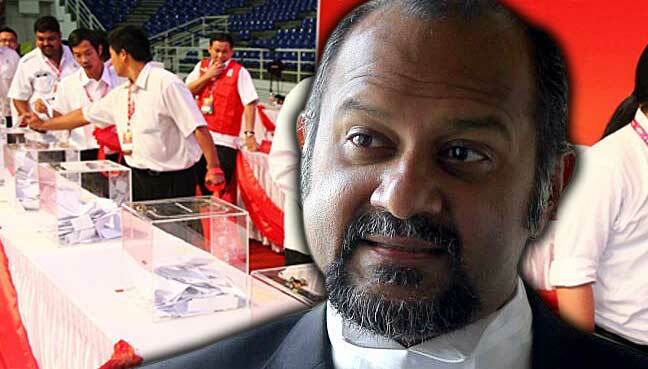 The second was Bersatu’s intention to set up a chapter in Sabah, reneging on its pact before GE14 with Parti Warisan to not do so. Yes, I am really disappointed with Tun Mahathir on these two fronts and I stand in total disagreement with him on these issues. If public feedback on the social media can be taken as a yardstick, there is one which I would feedback to our Prime Minister, to inform him sincerely that his decision to bar the Israeli swimmers has triggered an international outcry. That decision has given Mahathir and Malaysia a bad Image. My posting entitled ‘Sorry, Dr M, you don’t speak for Sarawak this time’ in the Movement for Change, Sarawak (MoCS) blog attracted a total of 31,755 unique visitors in a single day last January 28. That was the highest number of visitors to our little NGO blog over the past eight months. Visitors were not only Malaysians but came from the US, Australia, other Asian nations, the UK and other European countries. This is honest feedback to our Prime Minister. Many do not understand his strong anti-Semitic stand nor his inability to separate race,religion, politics from sports. To speak from the heart, I feel bad for having to critique our Prime Minister at times and actually feel sorry for him. It’s not nice to speak unkindly of a man his age, no matter his wrongs, and especially so when I’m much younger than him. Guess we are only fallible humans. Here are some of their responses. Let them be feedback to our Prime Minister for what they are worth. Tun Mahathir should forget politics. He is not seeking re-election. Concentrate on running the country and turn the economy around. At 94, time is not on his side. So, better hurry. When he is gone, nobody will remember him or his legacy. But the country must be in good hands. Be a statesman, not a politician. Act on a bold vision that the nation will rise to eschew narrow racial politics. 1. I set the direction, my son will carry on; 2 The Malays are incorrigible ; but I must save them at whatever cost; and 3. Islam and Muslims/Malays mustremain dominant in Malaysia forever. 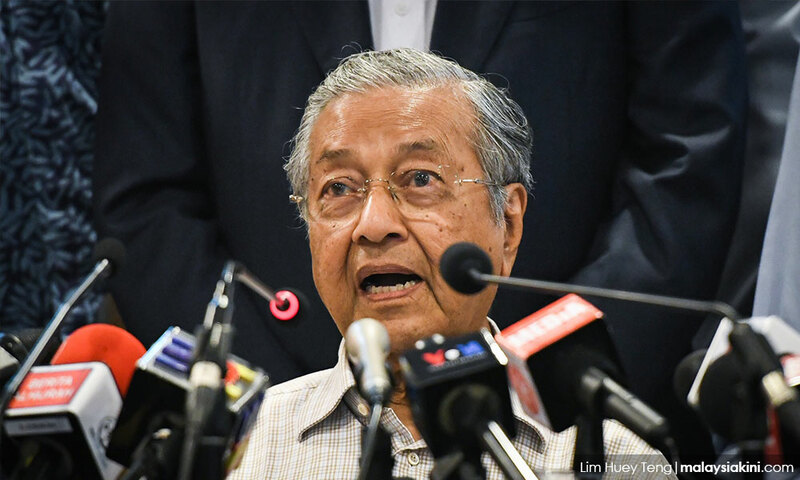 First of all, I sympathise with Mahathir that he is running a Harapan government that is weak and saddled with a huge debt from the previous regime. These cannot be resolved in three years. Meantime, the people, rural folk, in particular, are suffering from the high cost of living. Unemployment is a serious threat from belt-tightening. During the three years of rough journey to reform the sociopolitical imbroglio, whoever is the PM has to persuade the people to swallow their bitter medicine that will do good later. So you need to wish that Dr M is blessed with good health to continue what he set out to do for the sake of the nation. Mahathir has to concede that Malaysia is in a dire state of decline in living standards. He has to move quickly to arrest that. This is a monumental challenge for any leader and it is incumbent upon Mahathir, as the Pprime minister, to do the job. Put Najib behind bars first. Then bring in the rule of law […] if I were him. Tun Mahathir is an extraordinary man. Not many will live up to 94. If I were him, I would take a break and relax.. I bet he is not aware there is a more beautiful and wholesome life out there, away from power and politics. You should be awarded the “Nobel P***k Prize” for badgering Dr Mahathir. I like him. He is doing his best for the country. Please accord him more respect. So what is my own take “if I were Dr Mahathir today”? The first thing I would do is to stay far, far away from politics, resign as Bersatu chairperson and allow Muhyiddin Yassin and Mukhriz Mahathir to run the show. I would not worry about my son’s ascension on the political hierarchy. I should know that the Mahathir name alone would carry my next few generations very well and ensure a bright future for them. I would also stop meeting former UMNO lawmakers, including those from PAS. I would avoid them like the plague. I should know that when they want to meet me, they expect something. There is nothing such “parasites” could bring to the table to help Harapan improve anything in the country. I would reshuffle my cabinet. The under-performing ministers should go. Nine months is enough time for them to prove themselves. By now, I should know that some are just not minister-material. A spring cleaning is in order. I would stop antagonising my Harapan colleagues and start listening to their concerns about accepting ex-UMNO parasites. Saying that they have changed sounds so shallow and feeble. So is telling Shafie Apdal that Bersatu is going to Sabah to help him and Warisan. I should be aware that those statements sounded hollow, childish even. I would make sure that my promise to Anwar Ibrahim to pass the baton to him two years after Harapan’s victory is fulfilled. No more pussyfooting around on this.My friend is right. Mahathir must stop being a politician. He has to be a statesman. That is what many would want our current paramount leader to be. Even those of us who have criticised him would badly want him to succeed for the sake of the nation and the people as he enters the final lap of his illustrious political career. May the One Above continue to bless our dear Dr Mahathir with good health and we all wish him many, many happy years ahead! Posted in Anwar Ibrahim, ASEAN, Character and Integrity, civil society issues, Democracy, Govenance, Israel, Leadership, Malaysia, Malaysiakini, Malaysians, Najib Razak, National Unity, New Economic Policy, New Malaysia Cabinet, Pakatan Harapan, Parti Pribumi Bersatu Malaysia, Politics, Public Accountability, Race Relations, Rule of Law, Terrorism, The Cabinet, The Malays, Tun Dr. Mahathir Mohamad. The back benchers among PH, except for a few, have also become silent or disinterested. I have got an inkling that many of them are just trying to be nice guys – you know, don’t rock the boat and wait for their turn. The Quiet Foreign Minister of Malaysia has gone cold when our voice on pressing global issues needs to be clearly articulated. As I see it, many of the present politicians don’t even want to take an interest to know what is going on, much less to evaluate and criticize. 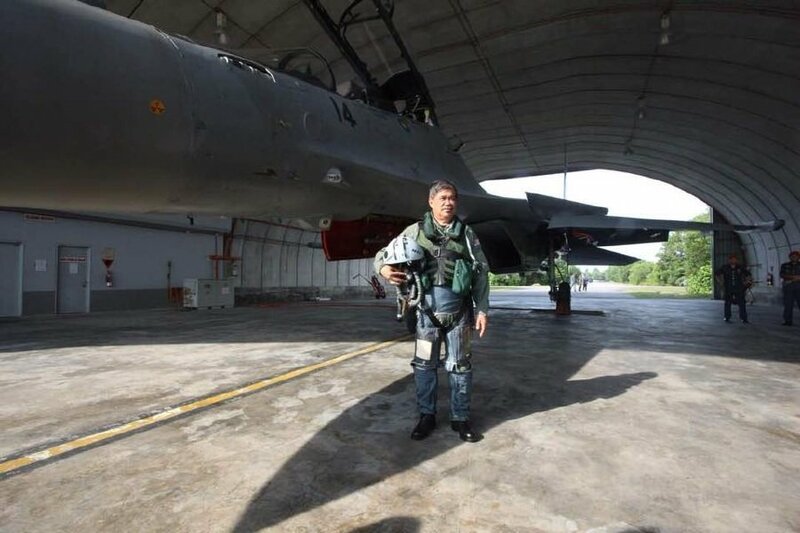 Malaysia’s Defense Minister Mat Sabu takes to the skies. Unfortunately, many are now telling me May 9 was not a watershed for change but an indication that we, as a nation, cannot really , or unwilling to, change. It is as if we are a handicapped country forever caught in the quagmire of political elitism, vested interest, cronyism, race and religion. TK Chua is a FMT reader. Posted in ASEAN, Diplomacy, Foreign Affairs, Foreign Policy, FreeMalaysiaToday, Human Rights, International Affairs, Malaysia, Pakatan Harapan, The Cabinet, Tun Dr Mahathir Mohamad, Wisma Putra. Pakatan Harapan’s performance thus far has fallen short of even realistic expectations of its supporters, said veteran journalist A Kadir Jasin. In particular, Kadir said people had expected to see the former prime minister (Najib Abdul Razak) in jail, “months ago”. Kadir wrote on his blog today: “They were upset seeing him behaving as if he is still the prime minister. “His supporters are regaining their confidence and are urging him on – the latest being with the ‘malu apa bossku‘ campaign. Kadir said this while commenting on Harapan’s defeat in the Cameron Highlands by-election last Saturday. Najib has been implicated in the 1MDB scandal, among others, and is facing 38 criminal charges for abuse of power, corruption and money laundering. The first set of charges were brought against him last September, but the trial has yet to begin. 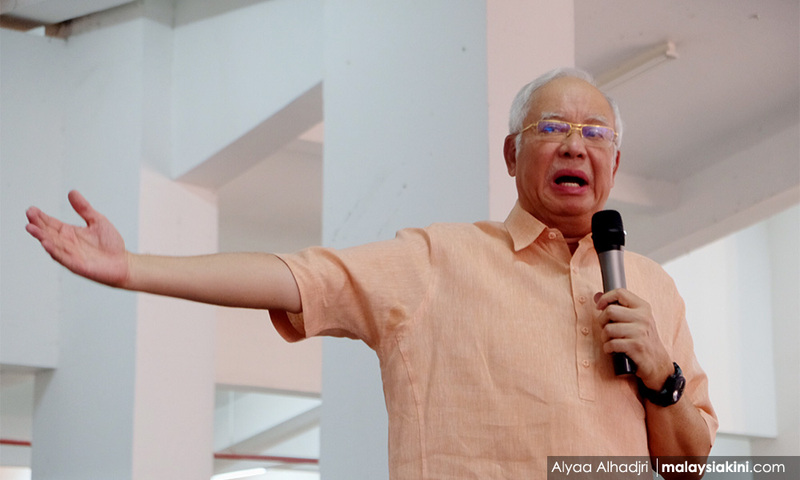 Najib has denied the allegations against him. Meanwhile, Kadir – who is also Prime Minister Dr Mahathir Mohamad’s media advisor – said the Harapan government was also underperforming in various other matters. “I am forced to give poor marks to ministers responsible for food production, supplies, transportation, pricing, monitoring and enforcement. Affordable food is becoming an issue. Old people had been reported dead fighting for free food! “Ministers responsible for national unity, rural development, education and tourism, too, must roll up their sleeves or continue to face calls for their removal,” he said. Kadir said people no longer want to hear the government say that it will study matters, or blame the previous BN government. He added that Harapan leaders must also be more people friendly. He cited how he saw ministers and their deputies only crowding around VIP tables in Cameron Highlands, instead of mixing with the people. “The people who took the risk voting for Harapan during the last general election deserve better than what is currently being offered. “As I put it in my Facebook post on January 27, the Cameron Highlands results suggest that there is a clear and present danger for Harapan. So be forewarned. “If the people could vote Harapan in, they can also vote Harapan out,” Kadir said. Posted in Governance, Malaysiakini, Pakatan Harapan, Politics, Public Accountability, The Cabinet, Tun Dr. Mahathir Mohamad, UMNO.